Disney Hipster Blog: Renegade Gardening: Disney World. We have about 40 houseplants at Disney Hipster headquarters, much to Adam's dismay. 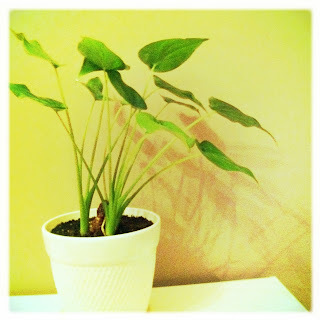 I am clearly the plant lover. 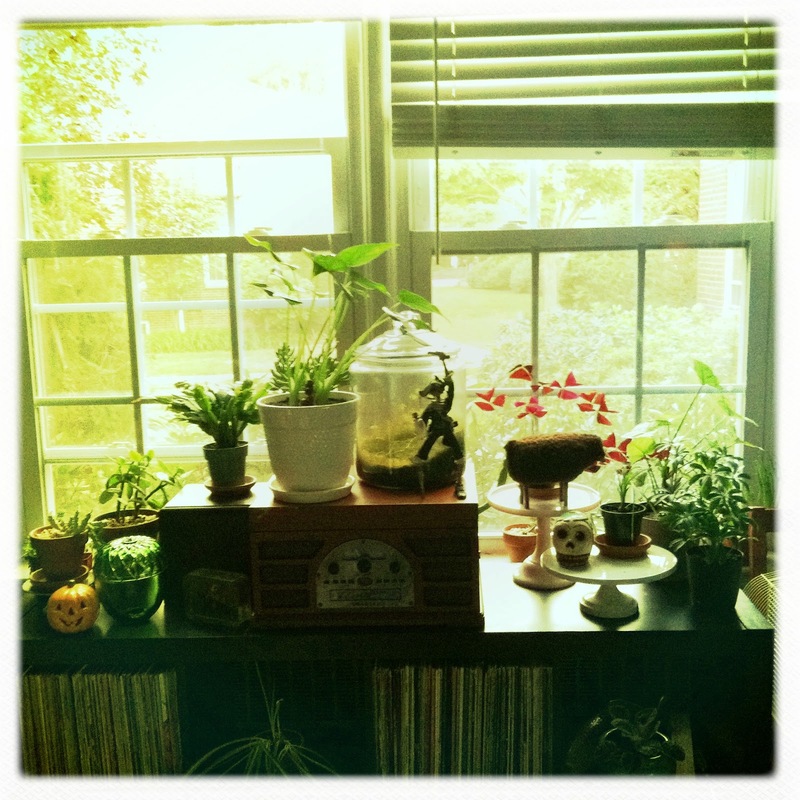 My house plants occupy a large amount of my "hobby reservoir," along with Disney and art history. A few plants from my menagerie. I have found many ways to combine my love of plants AND my love of Disney World. There are obvious opportunities like the Flower and Garden Festival at Epcot each spring. At the festival there are several booths throughout world showcase that sell interesting and fun plants. 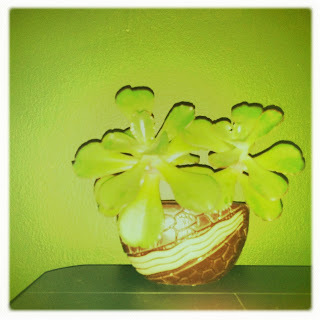 A Buddah's Hand plant...started from a tiny bulb I bought at the 2011 Flower and Garden Festival! 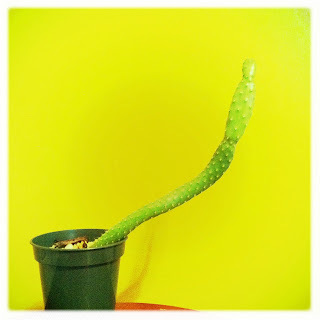 A succulent from 2010 flower and garden. There are other options throughout the year for Disney gardening! One of my favorites are Mickey's Mini Gardens which can be found in the Land pavilion at Epcot, just next to Soarin. The mini gardens contain a group of plant cells taken from a mother plant, and suspended in a nutrient rich gel. These tiny little plants grow in a sealed container for a few months until they are too big. At this point you transplant them into a normal pot with soil. I have had wonderful luck with these! 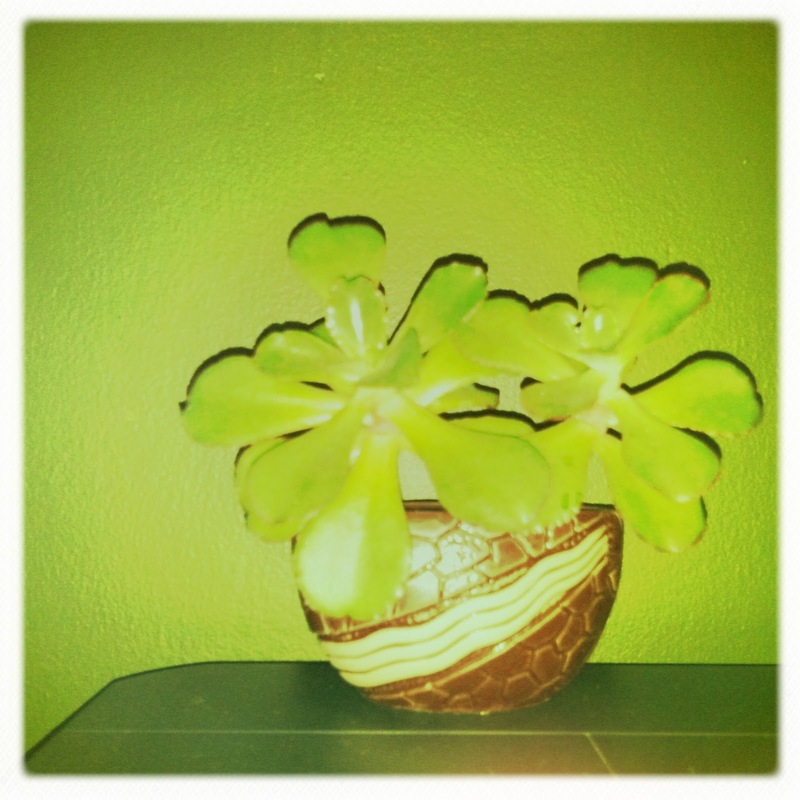 My kalanchoe...out grew his mini garden very quickly! Now he's huge! Prickly Pear cactus...never thought this would work, but two years later...still growing! 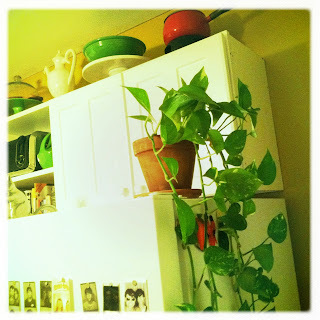 Anyone familiar with gardening and houseplants are surely exposed to the awesome ugliness of spiderplants and pothos vines! There miraculous space fillers are notoriously easy to propagate from the larger "mother" plant. Lucky for us, they are used throughout WDW! Don't be scared to snag a "baby," just don't be destructive to the park. 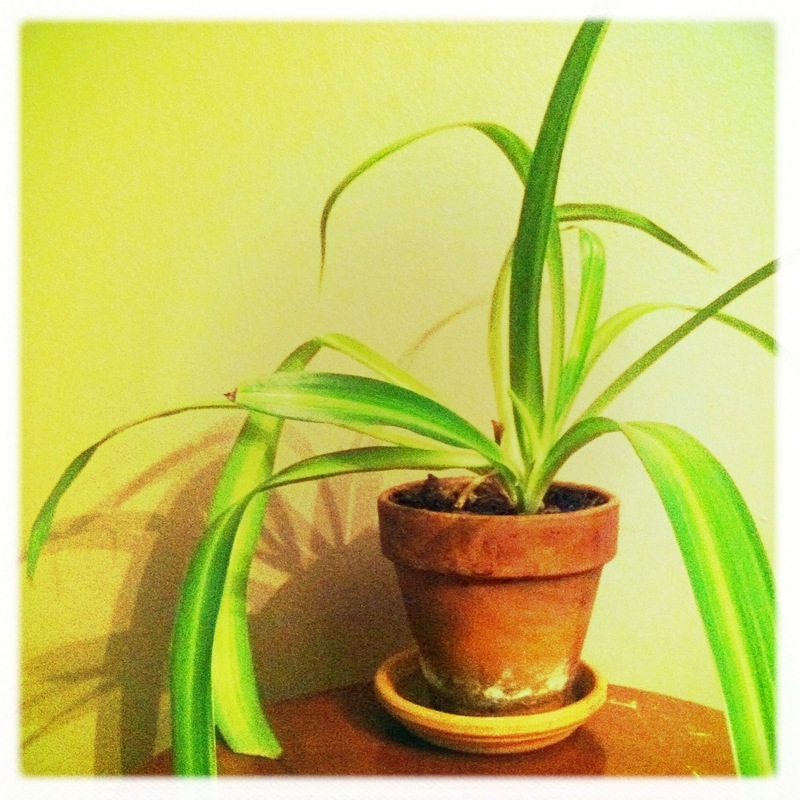 Spider Plant from the old Adventureland Bridge...several years old. 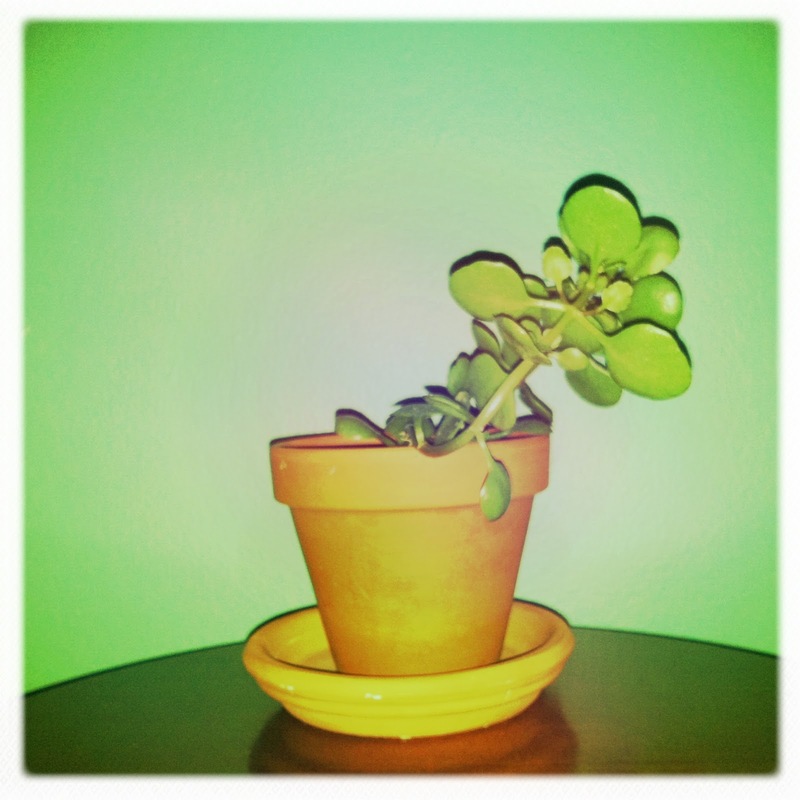 I love gardening, clearly, and taking care of my plants brings me a silly contentment. To mix Disney and gardening is pure bliss. Every time I water my Magic Kingdom spider plant, I get to think about my favorite place in the world. Try it for yourself! I have done a similar thing @ Islands of Adventure! Some of the plants in Seuss Landing are quite unusual...I've taken the very smallest clippings home with me and started my own Seuss landing mini-landscape! Its very important that you don't cause any major disturbances to the landscaping in the parks, however.